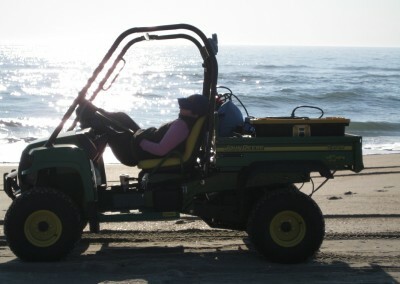 Katie McDowell Peek, Coastal Research Scientist, P.G. 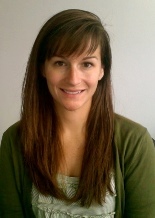 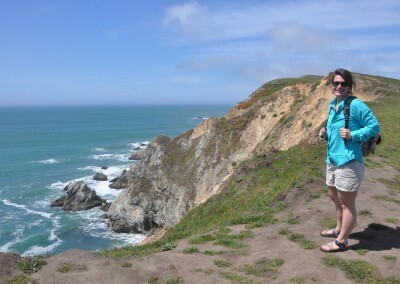 Katie McDowell Peek is a Coastal Research Scientist at the Program for the Study of Developed Shorelines (PSDS) at Western Carolina University (WCU) and a Licensed Professional Geologist in the state of North Carolina. 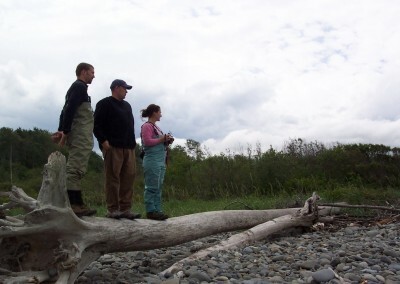 PSDS is a research and policy outreach center serving the global coastal community; the primary mission of PSDS is to conduct scientific research into coastal processes and to translate that science into management and policy recommendations through a variety of professional and public outreach mechanisms. 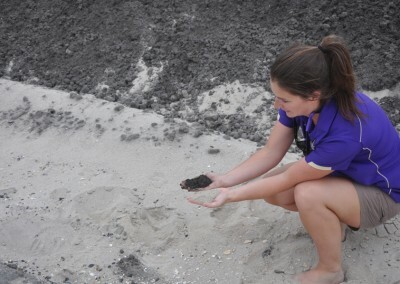 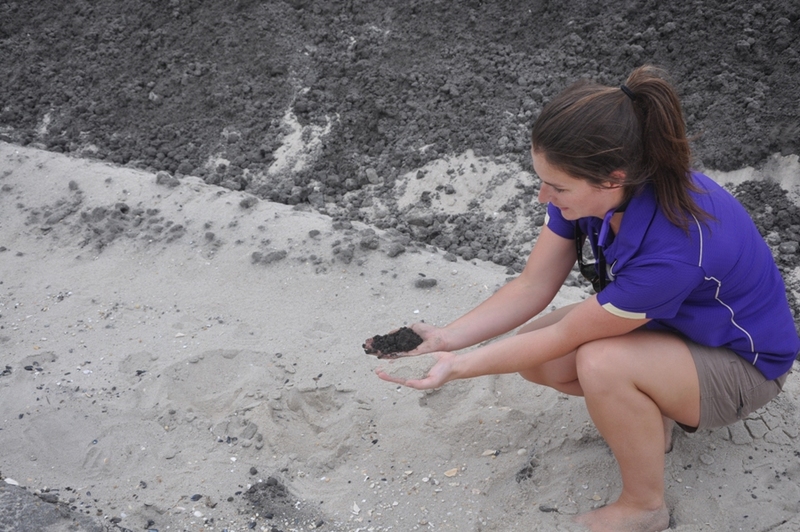 Peek received a BS degree in Geology from Western Carolina University and a MS degree in Coastal Geology from East Carolina University, where her research focused on the paleoenviornmental history of the Cape Hatteras region of coastal North Carolina. 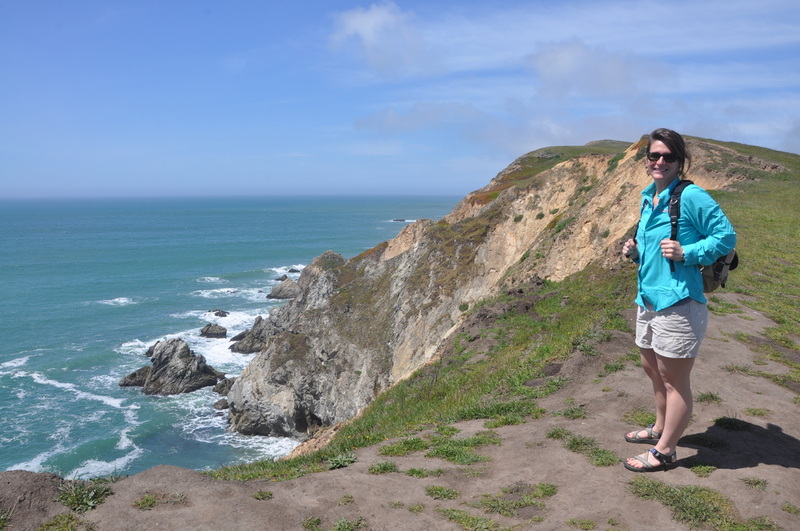 Since joining PSDS in 2010, Peek has been the lead coastal scientist on several National Park Service vulnerability projects and has worked with coastal parks across the U.S. Most recently, Peek and the PSDS team have completed a climate change vulnerability analysis of marine and coastal habitats at Cumberland Island National Seashore. She is currently the lead scientist on an additional National Park Service project building a coastal hazard and climate change vulnerability protocol to be utilized by parks across the nation. 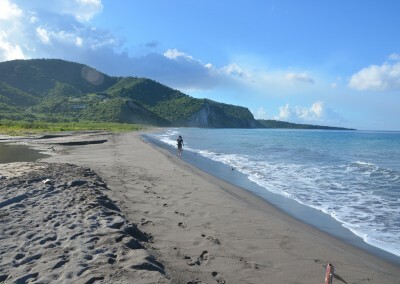 Peek has also been involved in numerous other projects, including research on the controls of hurricane storm surge, the effects of sea-level rise on communities and regions, and the impacts beach sand mining on the island of Montserrat in the West Indies. 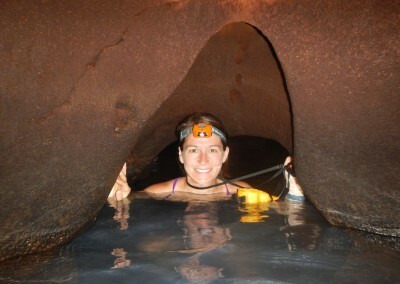 She also teaches environmental geology at WCU and in 2013 co-instructed a geology field course on San Salvador Island in the Bahamas.